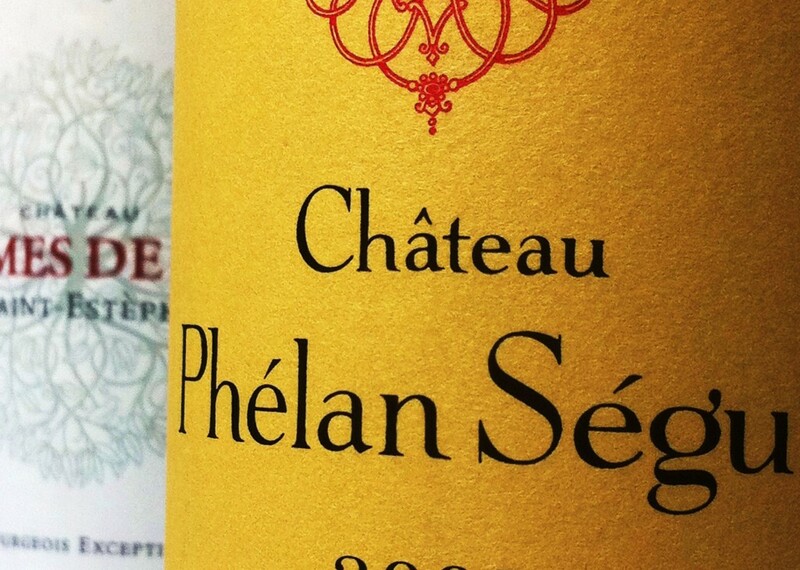 Château Phélan Ségur was created by Irishman Frank Phélan in the nineteenth century when he merged two properties, Château Ségur and Clos de Garramey. The vineyards enjoy an excellent aspect that faces the Gironde estuary and Phélan Ségur is a cru bourgeois that produces excellent St Estèphe. There is a second wine produced here called Frank Phélan. Today the estate is owned by the Xavier Gardner family. Vineyard/Terroir: 90 hectares planted on clay-gravel rises overlooking the Gironde estuary planted with 51% Cabernet Sauvignon, 47% Merlot and 2% Cabernet Franc. Winemaking/Elévage: Temperature controlled fermentation followed by ageing oak barrels, 50-60% new depending on the vintage.